The second stop of my journey was Mosel in Germany. However, I was not with a typical Mosel winery. 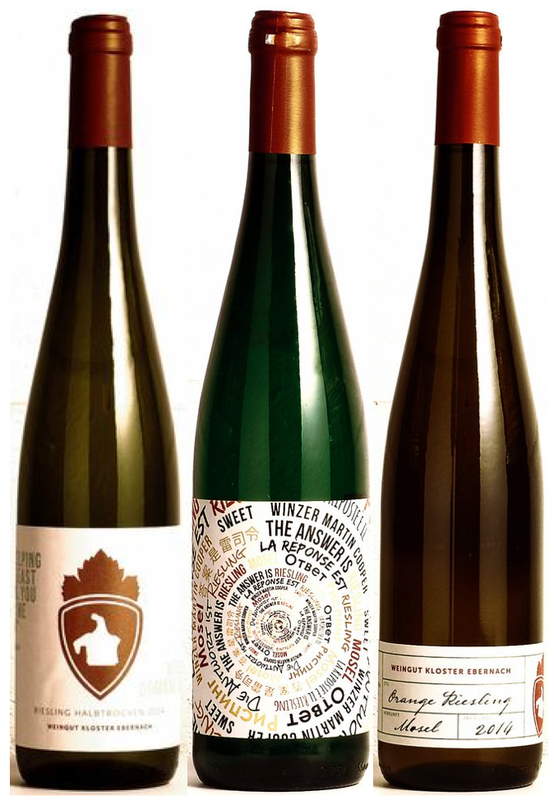 Martin Cooper is an Australian winemaker who used to make wine in Margaret River but now he is making Riesling in Mosel. Asked why the move? Martin explained that he has always been the ‘Old World’ guy, and that people often compared his wine to those of Burgundian Chardonnay and Rhone Syrah. Since Riesling is the pinnacle of wine, he therefore decided he should be in Germany, the home of Riesling. Martin believes that only extreme terroir produces serious wine because wine resonates the environment where it acquires its fingerprint. Therefore, wine produces from a region that grows various grape varieties, though well made, does not really have an identity. 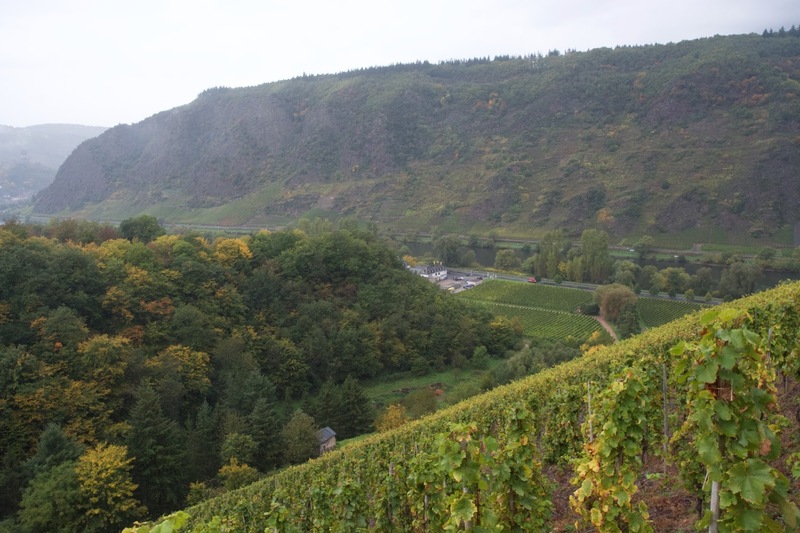 Of all Germany’s wine regions, he loves Mosel because it is the region with extreme terroir, steep slopes and marginal climate; and it focuses only on one variety, Riesling. 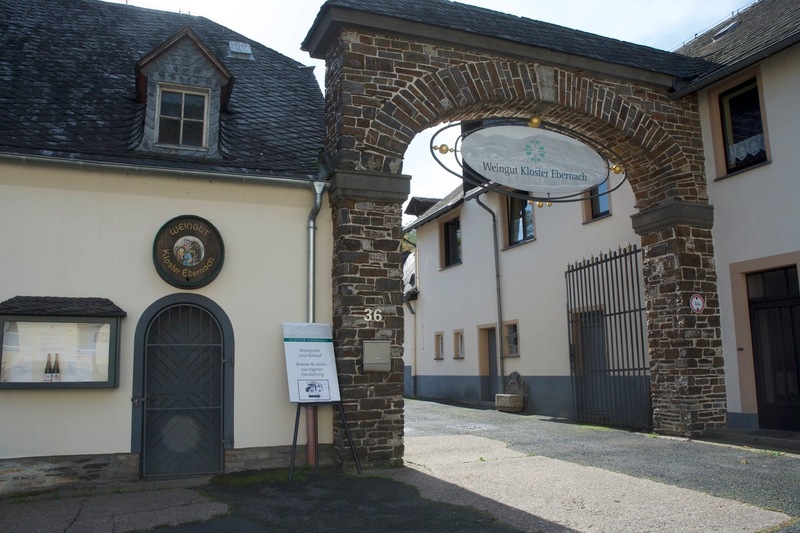 In 2014, Martin took the plunge and teamed up with Kloster Ebernach, a working monastery for the mentally handicapped in the historical town of Cockhem in Mosel. The monastery has been making wine since 1673. Martin practices biodynamic viticulture to fully express terroir. A lot of winemakers try to explain biodynamic farming but Martin interprets in a different way. He said plants are intelligent but reactive. Therefore, when treated with fertilisers and herbicides, they become lazy. Biodynamic promotes biodiversity but also encourages diseases. Vines therefore have to protect themselves from being attacked by producing more phenol, resulting in thicker and stronger skin. In winemaking, phenol is a positive attribute therefore wine made from grapes with higher phenol concentration has more complexity. He even compared this to human being - that over protected children are likely to become weak adults. Probably because of his Australian training, Martin does not believe in biodynamic winemaking as it is unpredictable and has a high risk of volatility. He does, however, use minimum dosage of chemicals, and play with spontaneous yeast fermentation in amphorae. also lacks the common identity. However, don’t dismiss the wine because of the labels, the content is what counts. 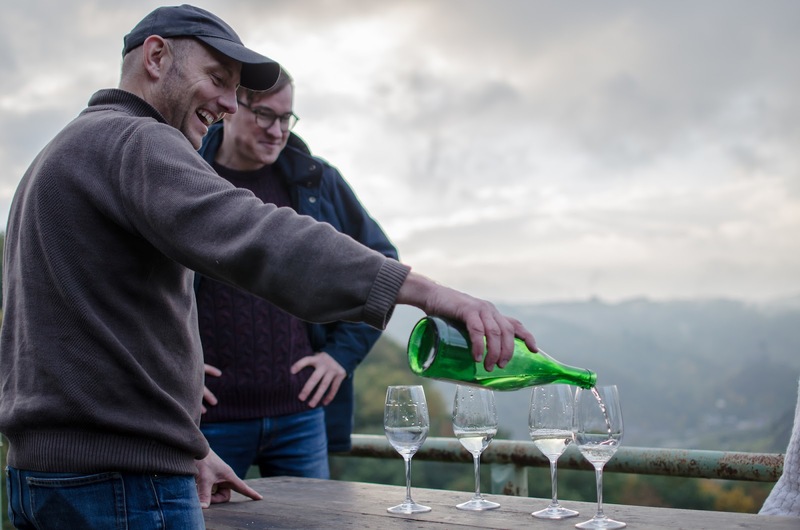 Like most vintners in Mosel, Weingut Kloster Ebernach is a small producer but Martin is nevertheless watching out for more vineyards on the steep slopes. He is also looking for a partner that shares his vision. Anyone who fancies the idea of making wine in extreme terroir may want to have a chat with Martin. While the quality of wine is the most important, it is the story behind the label that gets the attention of consumers. 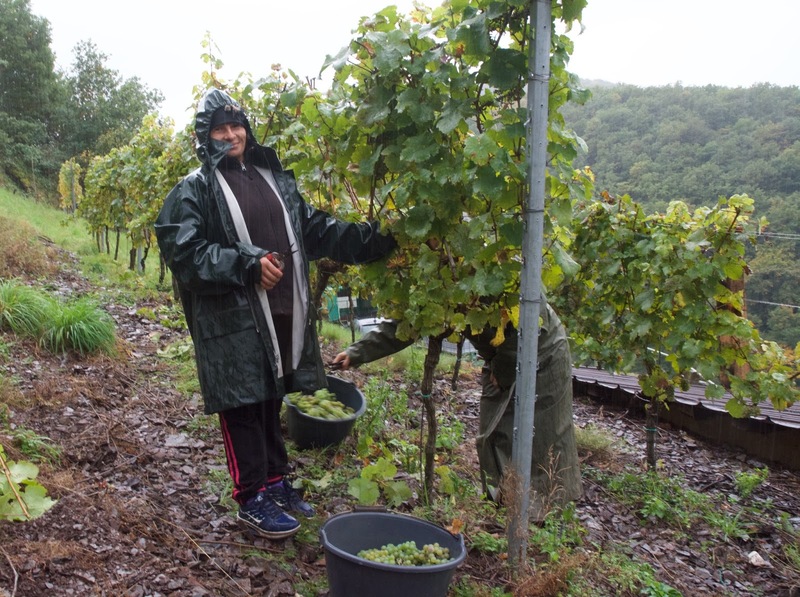 The adventure of a lone Aussie on the Mosel terraced slopes is certainly a unique story.